Free Download of the Sweet Dreams APP that allows you to choose the Kind of Dream that you want to have when you are going to sleep... read and download now! The Sweet Dreams & Extreme Pleasures APP and Music in English, allows you to choose the Kind of Dream that you want to have when you are going to sleep. 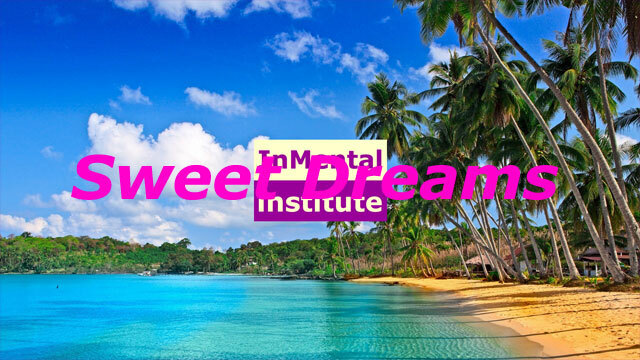 This InMental Therapy is, probably, the most amazing experience that you can have in your life time: because it lets you program and plan, in advance, the kind of dream that you want to have: this is simply an Extraordinary Experience! 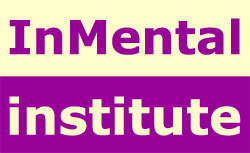 This Psychologic or Psychological Software InMental.com in English is a fantastic psychology software to help you to solve your psychological problems and for you to feel happy during the entire day. Your Psychologic Software contains one Therapy Session oriented to you, whether you are a Woman or a Man. This Therapy can be used by People of all ages: adults, youngsters, old people and even children. You have to listen one Session per day, during three days, for example, Monday, Wednesday and Friday. You can always hear a Session, every time you feel more fragile or insecure. The InMental Psychological Software is an Audio File that you can listen using headphones on your CD player, or computer, notebook, Tablet, PDA, iPOD, Smart Phone, iPhone, iPAD, ... exactly like listening normal music, but we recommend you to do it with your eyes closed and in a resting comfortable position like in your bed or in a sleeping chair. You should sit or put yourself in a sleeping comfortable position in a silent place, preferentially your sleeping room. Before you begin, take off your shoes, go to the toilette if needed. Cover yourself well with something warm, if it s cold. Turn off mobile phones, alarms and rings. Tell your friends and family to do not disturb, you will need silence in the next 60-90 minutes. We recommend you to connect your Device directly to the electric power to keep the battery fully charged, during the entire session.